Discussion in 'General Discussion' started by newteddy, Mar 20, 2017. Mondays can always be a little painful at times. No matter how much you love your job, the transition from weekend mode into work mode can sometimes be a little rocky. Need a little kick in the pants? 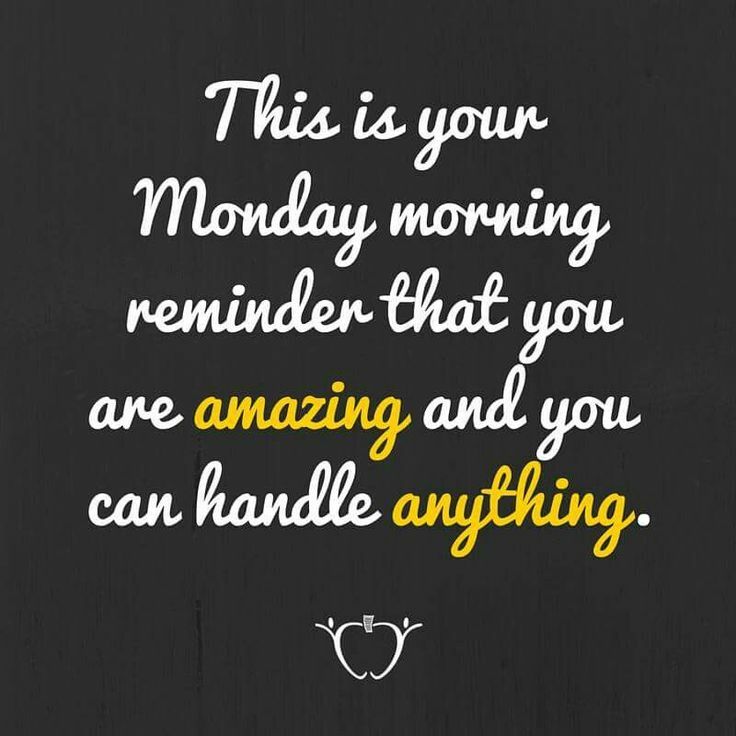 We’ve created this thread to share some awesome Motivation Monday quotes that will inspire you to start your week off right!